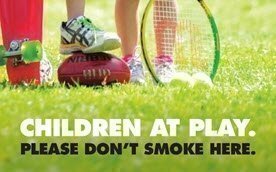 Bacchus Marsh EasterFest is a Community Festival being run by a small group of locals with the aim of raising much needed funds for the Bacchus Marsh & Melton Regional Hospital – Urgent Care Department. 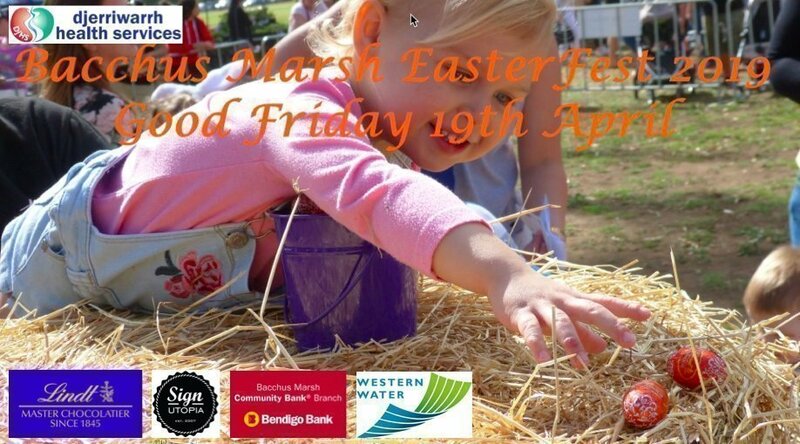 The Festival is held on Good Friday annually, bringing together people from Bacchus Marsh and surrounding towns for a day of fun and family time. For those who love markets we have a market of up to 60 stalls, with no more than two to three similar stalls and a wide range of food vendors. Local performers on stage throughout the day right next to the food court. Take a seat have a cuppa or a bite to eat and enjoy the local entertainment. 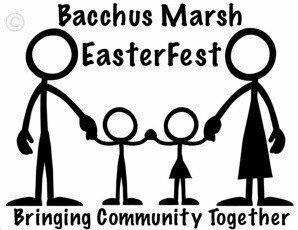 Bacchus Marsh EasterFest is a free entry festival with fees for hunts, rides and amusements, and of course if you choose to buy from one of our vendors on the day.